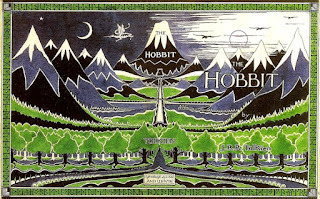 As I talked about in my post Books That Captivated My Youth though I grew up reading Sci-Fi the past 25+ years or so have been dominated by Fantasy, or Faerie (Fairy) stories especially the sub-genre Epic Fantasy. 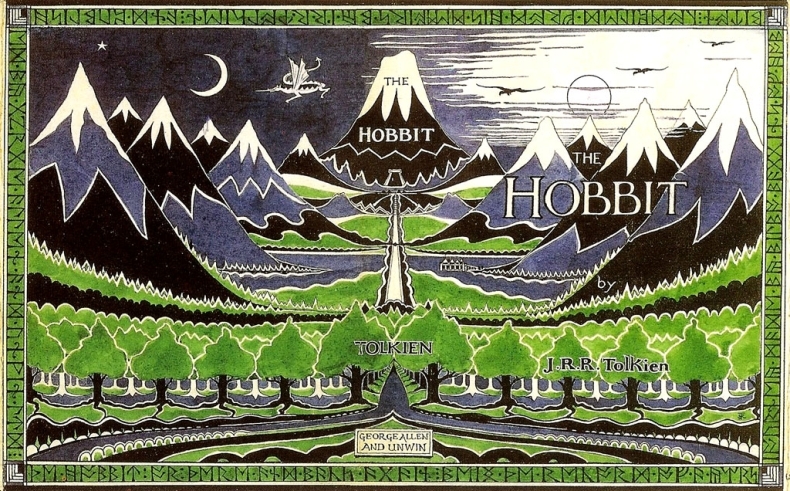 I would like to talk specifically about one author who almost single-handed brought me wide eyed and fascinated into the world of fantastic fiction. 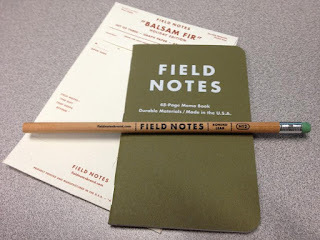 I have been using Field Notes notebooks for years now. I purchased my first set in 2010. It was the Balsam Fir set and the State Fair Edition (Michigan). 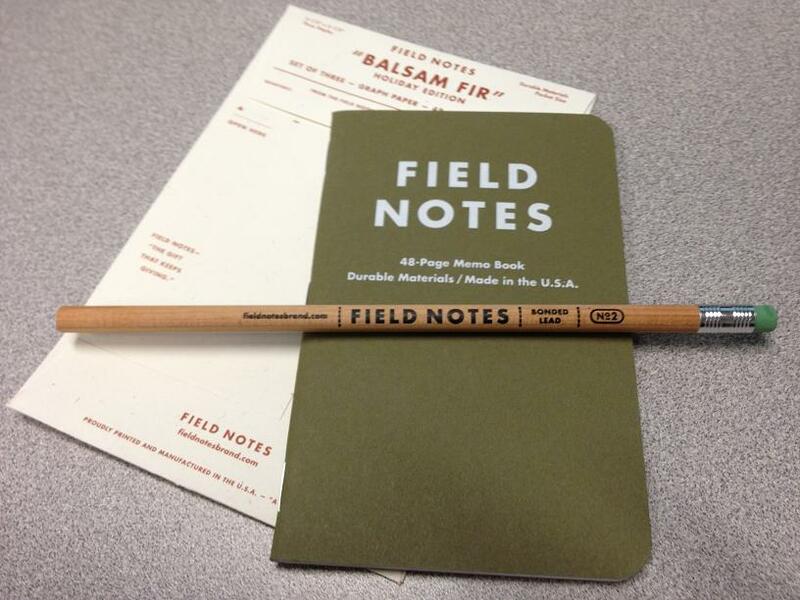 These are the perfect notebook. Small, tough, classic. I have not used a paper product from anyone else since that first purchase and I don't know that I ever will. They are that good.